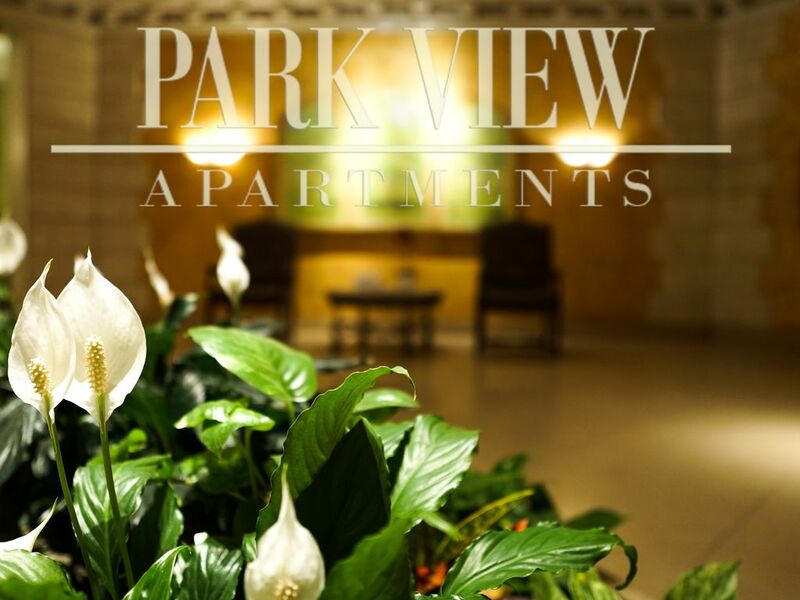 When you are looking for a studio that fits your needs while you are in Chicago, the search ends at the Park View. When you retire to your space, you'll appreciate the high quality appliances, spacious layout, and hardwood floors; the perfect backdrop to your personal design touches. Enjoy the large closets, breathtaking views, comfortable seating, and queen sized bed. The Park View is convenient, comfortable, and professionally managed. This studio has a queen bed as well as a large couch!